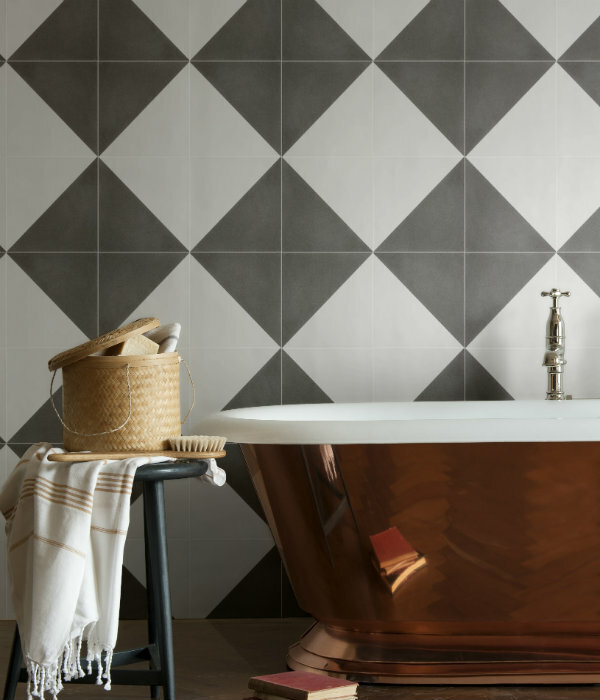 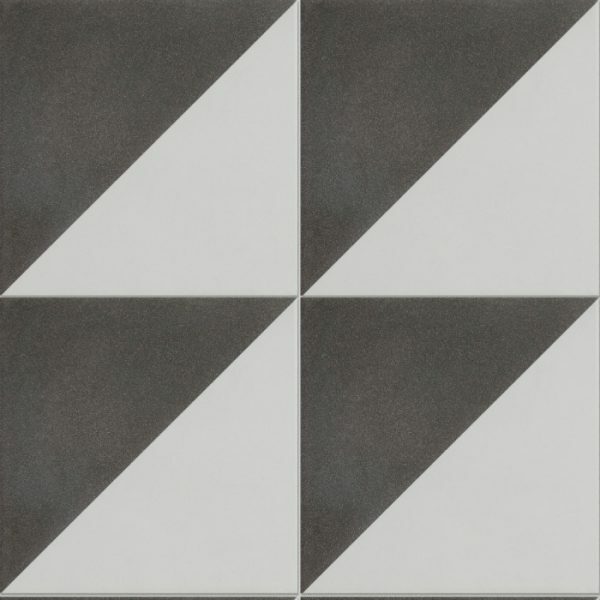 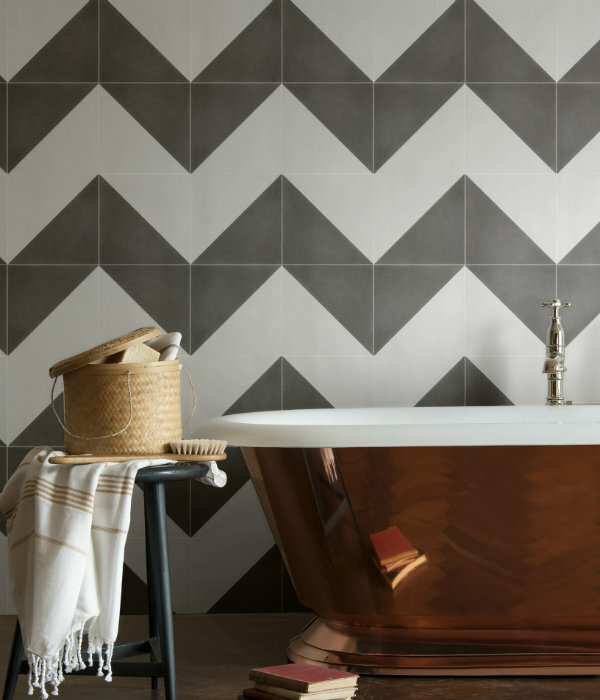 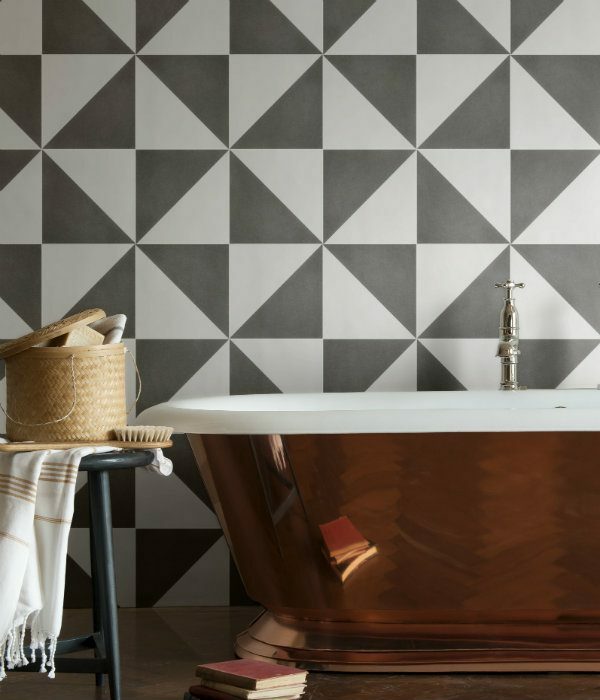 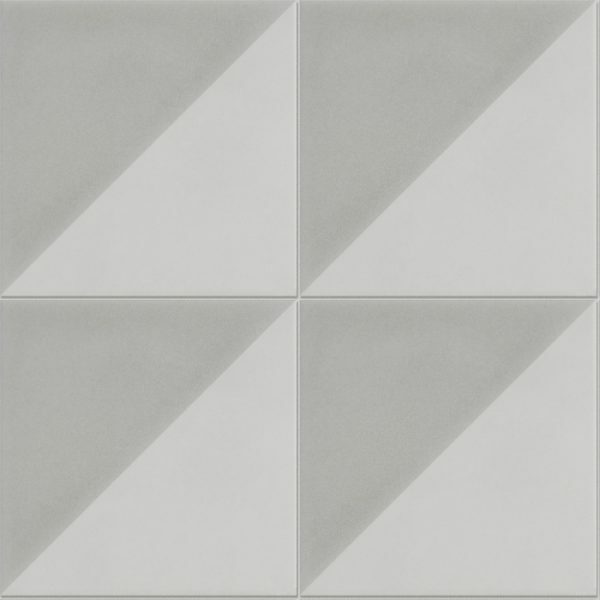 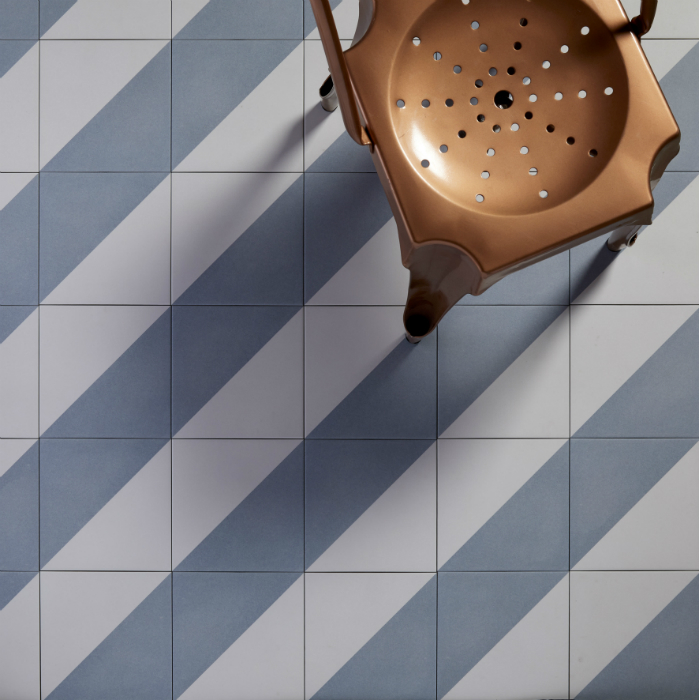 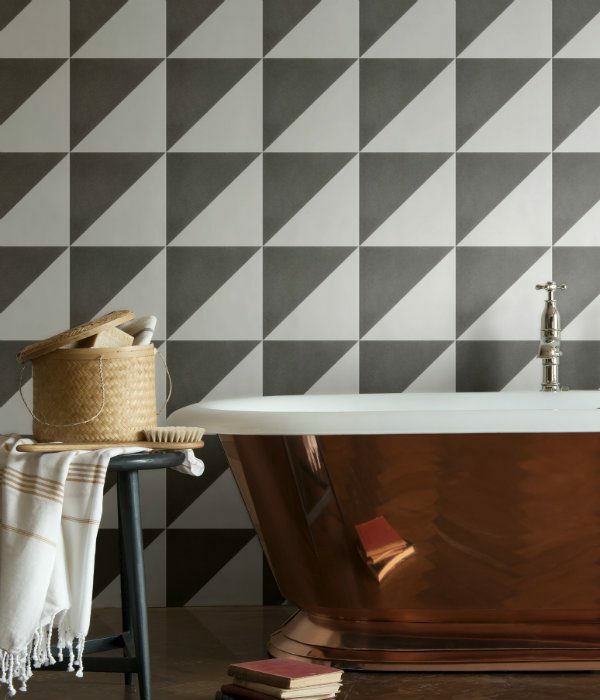 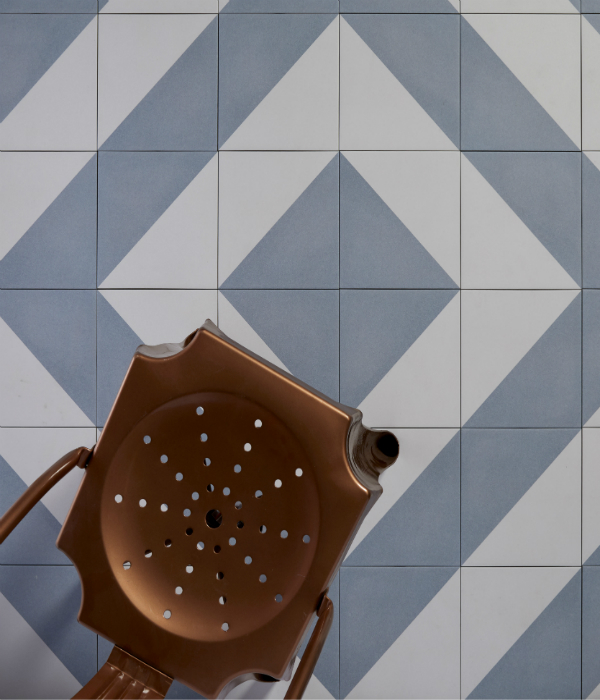 The Brasserie tri porcelain tile has a contemporary feel, as you can experiment with pattern design. 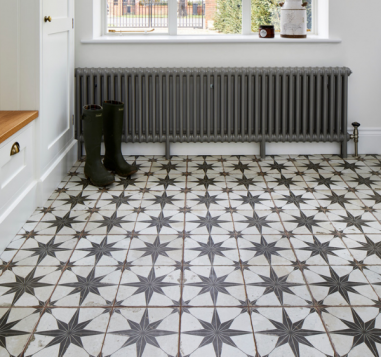 Reminiscent of chic cafes in Paris, with a muted colour palette of pretty blues and greys, the replica encaustic cement tile has the added bonus of a low slip finish. 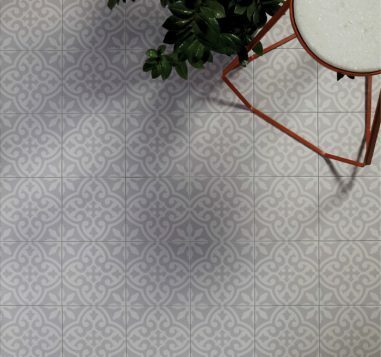 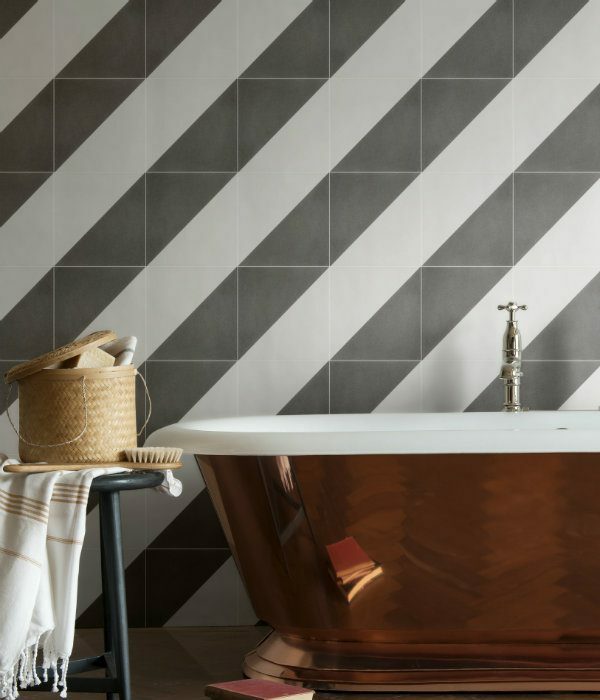 The textured finish to the porcelain, makes the tile highly versatile which makes the product highly versatile. 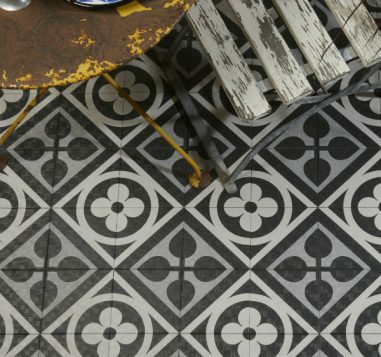 Suitable for interior and exterior floors and walls. 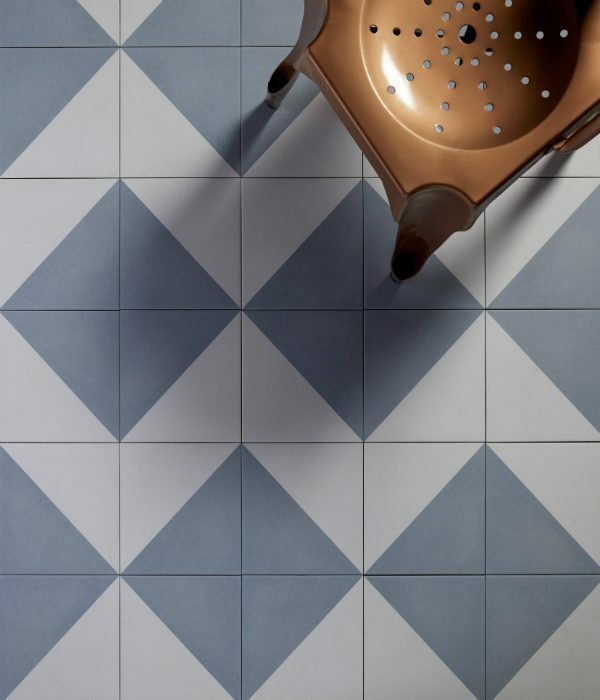 25 tiles per square metre. 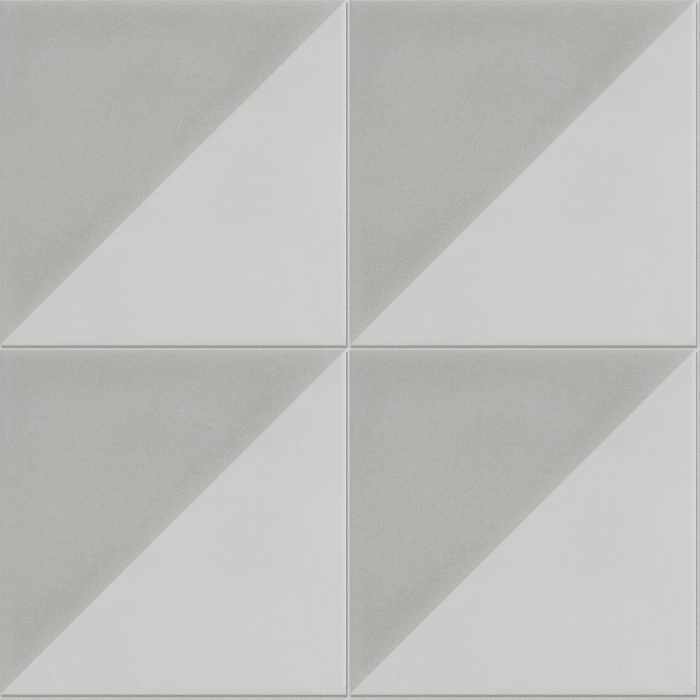 Sold in boxes of 25 pieces totalling 1.0m².